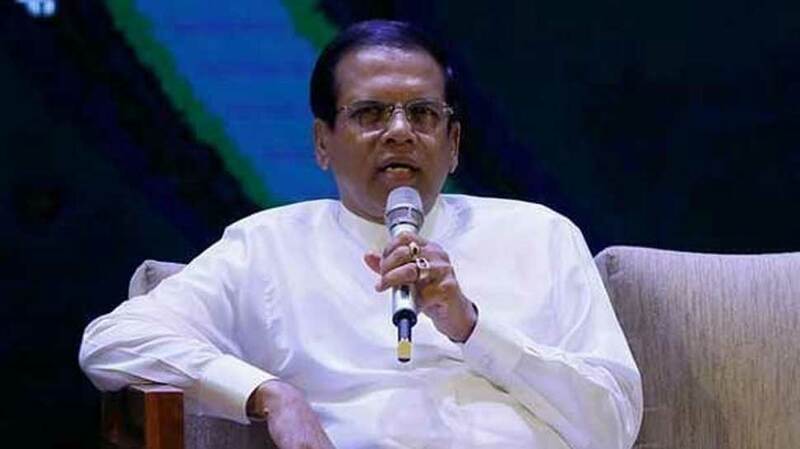 COLOMBO –Sri Lankan President Maithripala Sirisena lifted the suspension of parliament and convened a meeting of the legislature for Monday to resolve a power struggle between two rival prime ministers, officials said Thursday. Sirisena shut parliament soon after sacking Ranil Wickremesinghe as prime minister and naming former strongman leader Mahinda Rajapakse in his place. Wickremesinghe has refused to accept the move and remained in the premier's official residence. "There were talks between the speaker and the president last evening. This is a compromise," an official involved in the process told AFP. "Otherwise, the speaker was going to defy the president and summon parliament on Friday." It was not immediately known whether parliament would vote on the crisis on Monday.